What’s that chill crawling up your spine? Yu-Gi-Oh! TCG Circuit Break is infested by a strain of insectoid Mekkstrosities that emulate the human nervous system. They cluster rapidly, attempting to take the form of neurons,and if they succeed, all enemy monsters freeze up and become unable to defend their controller! Memorable monsters reborn! Famous monsters from history like Sacred Phoenix of Nephthys return in powerful and unpredictable phantasmal forms. Enforce order on their chaos and you’ll unlock a cycle of creation and destruction that will only stop with your opponent’s defeat! They went into hiding after Maximum Crisis, but now SPYRAL and the Subterrors have returned with Link Monsters to update their strategies for a new era of Dueling! Summon a “Subterror” Link Monster that can hit the field with up to 4400 ATK, gets your best Flip monsters out of your Deck, and then Summons them! 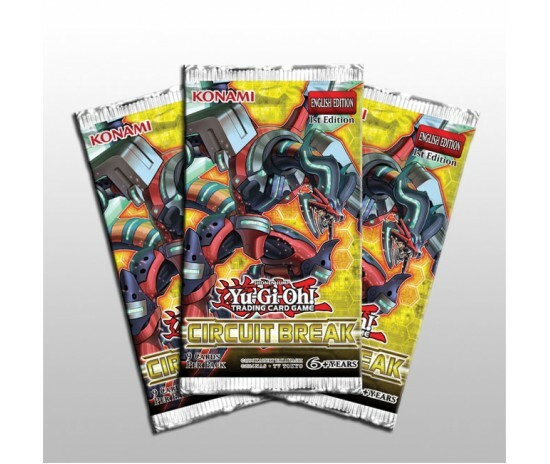 Guess what kind of card is on top of your opponent’s Deck (make sure to peek first with SPYRAL GEAR – Drone) and the new “SPYRAL” Link Monster can Summon any “SPYRAL” monster from your Deck. Of course, it also counts as SPYRAL Super Agent on the field and in the Graveyard, so you can use all your “SPYRAL GEAR” cards with it! Powerful cards that can go in any Deck! Yu-Gi-Oh! 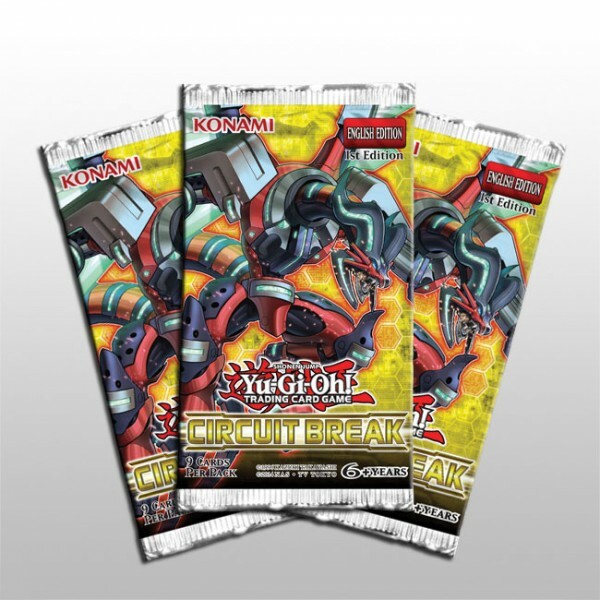 TCG Circuit Break has a wide variety of cards that let you do some incredible things no matter what kind of strategy you want to employ. You might find a Trap Card that eliminates cards played in the same column as your Trap, or even a brand-new Trap Card that levels the playing field that your opponent will never see coming… because you can play it straight from your hand!